Contact Your #1 Trusted Plumber for the Best Plumbing Services in Torrance! Why should you pick us as your plumbing professionals? Well, let’s go over a few reasons why we think you should pick us! First of all, we are a plumbing service that is licensed, bonded, and insured for your protection. Second, we are a service that has been in the city for a while. Third, you want to make sure your plumbing professionals have their credentials—amateur work can cause extensive property damage! Finally, you want a company with a straight-forward pricing method. We are Torrance Plumbing and Rooter, and we’re here to take care of you! We’re licensed, bonded, and insured to protect our clients. We’ve been in business for over 20 years, and, in this day and age, how many companies can say that? We hire only industry certified, trained professionals to work for us. Why? Because a trained professional can do the job fast and efficiently, leaving no room for error! We’re a company dedicated to ethical business practices, so we give our clients written estimates before we ever touch the project—no surprise fees or charges for you to deal with later! That’s why our customers have such a high opinion of us: we’re here to serve, and we do a great job! If You Need Residential Plumbing Services in Torrance, Call Us! If you need plumbing or drain cleaning services, we’re the ones to call! We’re here to help you! We can get the job done quickly, reliably, and safely. Not only can we do the job, but we take care of all the clean up when the project is finished! We treat your property the way we’d want our property to be treated. We’re skilled plumbers, and we’re professionals about it! Call the Best Local Commercial Plumber to Take Care of Your Business’s Needs Today! We excel at both residential and commercial services. We’re perfect for your home or office! For your convenience, we’re available 24 hours a day, seven days a week, and we can provide same day service for virtually any problem you might have! We also promise that we can be at your business in under 90 minutes! 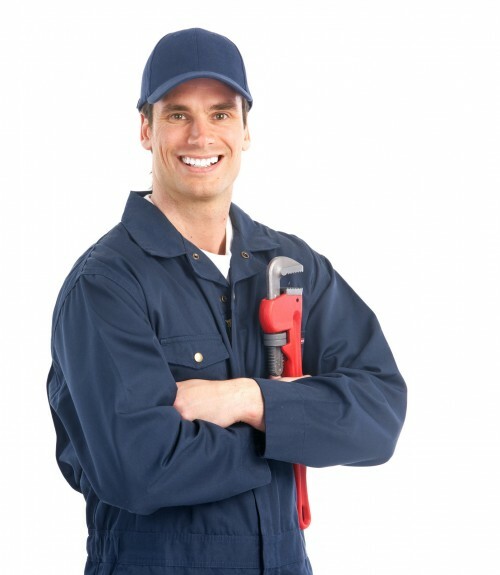 If your business needs a plumbing professional, you need someone ASAP! We’re here whenever you need us! Whether you’re a homeowner or a business owner, we are equipped to serve your needs! Let us put our 20 years of experience to work for you! We can have a skilled professional at your home or place of business in no time! When we’re done, it’ll be like we were never there!